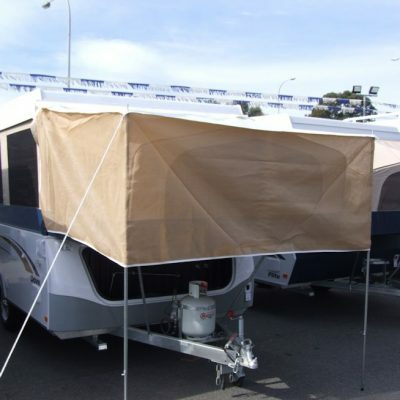 Wind up campers can have many accessories to help you with making your camping more comfortable. 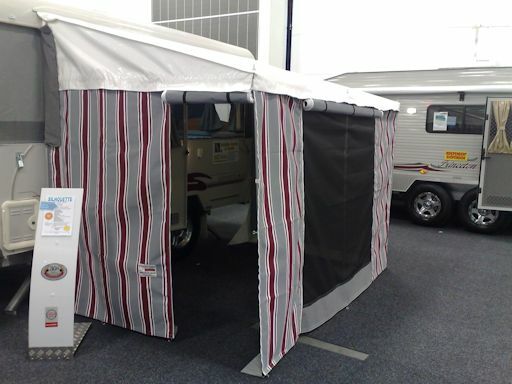 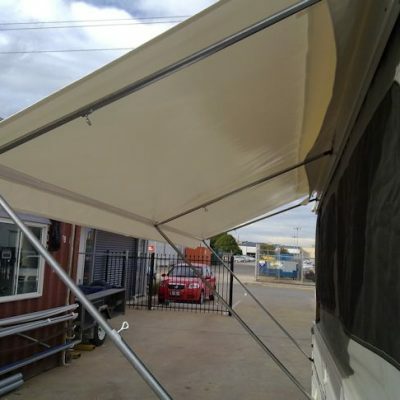 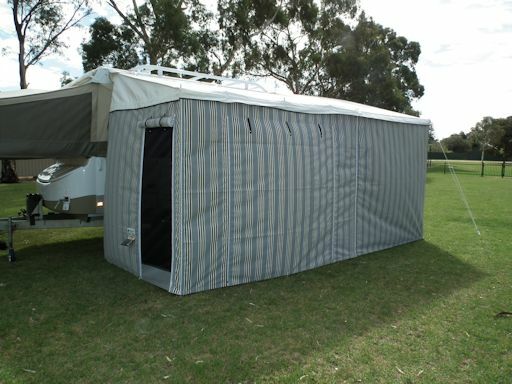 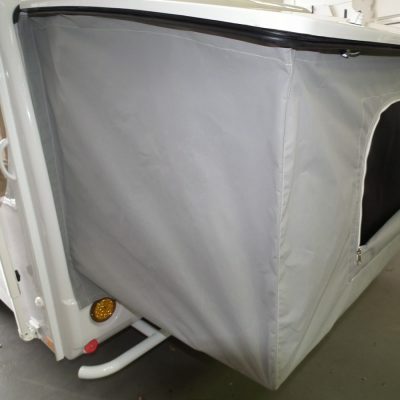 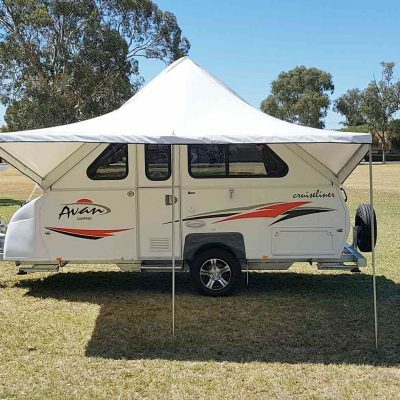 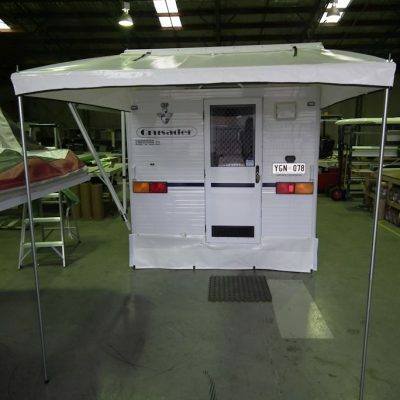 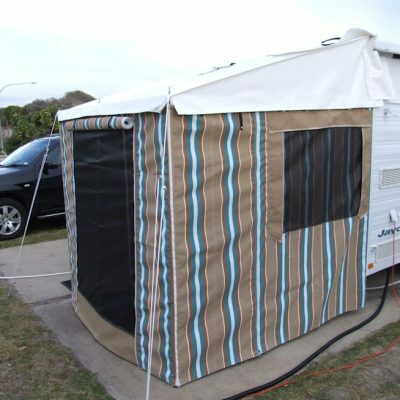 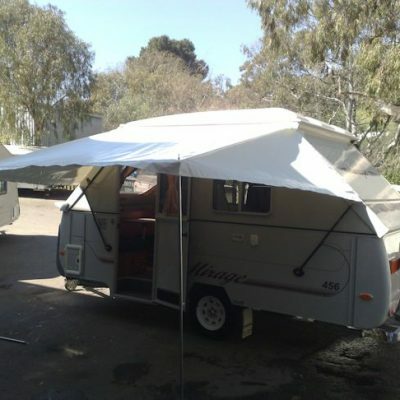 Adelaide Annexe and Canvas can manufacture many different canvas products for your wind up camper, all made in Australia here in our Adelaide workshop. 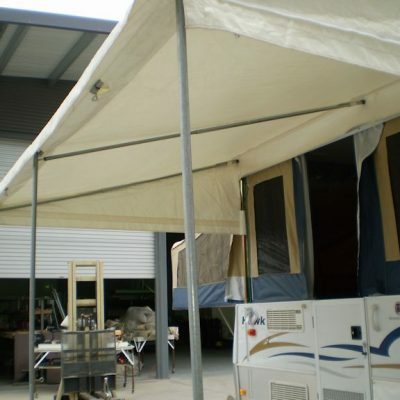 Some of the products that we can provide you with include annexes, awnings and awning walls and bag ends. 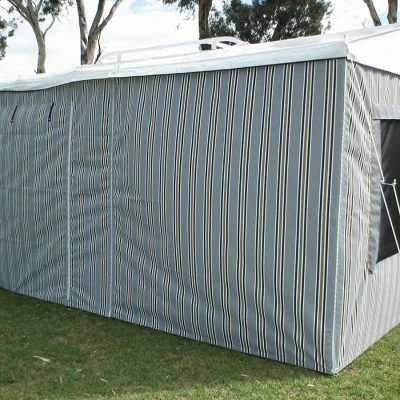 Contact us to discuss your exact needs and we are sure to work out the right product to suit your needs, all at a very reasonable price.